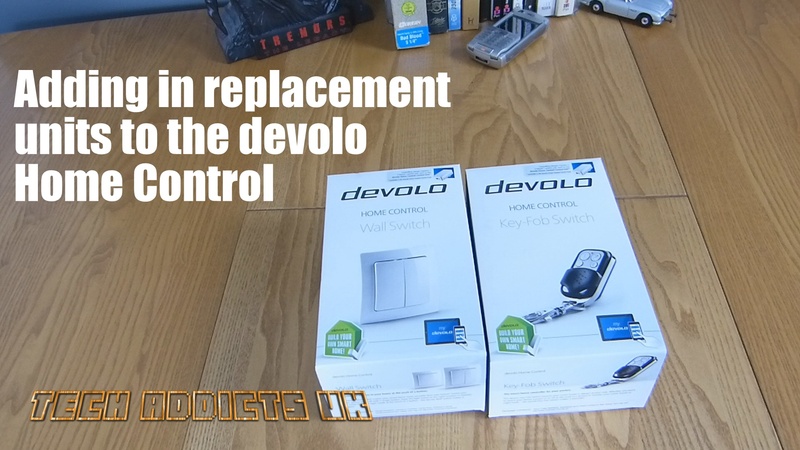 This is the second follow-up to our previous unboxings of various Home Control devices. devolo have sent some replacement units to those I have having trouble in the second video. The Keyfob and Wall Switch have been replaced and we can now test the replacements and … get the lamp to switch on… for science.